Dr. Radtke is Board Certified in the Treatment and Management of Ocular Disease. 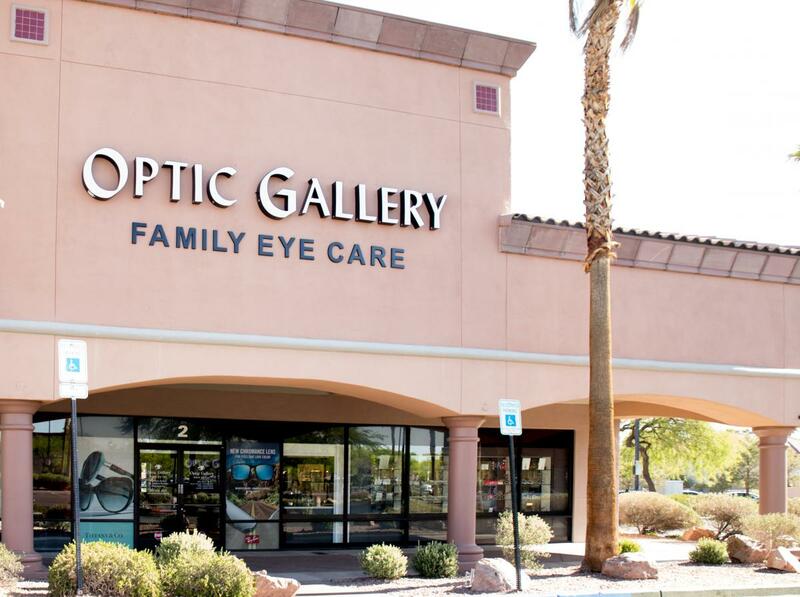 She is also a member of the Nevada Optometric Association as well as the American Optometric Association. Dr. Radtke enjoys taking care of patients of all ages, although she particularly enjoys pediatric eye care. She also has a special interest in fitting contact lenses of all types, including multifocal contacts. Dr. Radtke practices with her husband, Dr. Wess Jordan at the Summerlin location on W. Lake Mead Blvd and Buffalo.